Quirky one bedroom second floor flat located close to the city center and within minutes walk of Cessnock underground station. The flat has entrance hallway, bathroom with shower over bath, rear facing living room and kitchen off with white goods supplied, and front facing bedroom with large wardrobe off. Gas central Heating. Double glazing. Secure entry.Street parking. 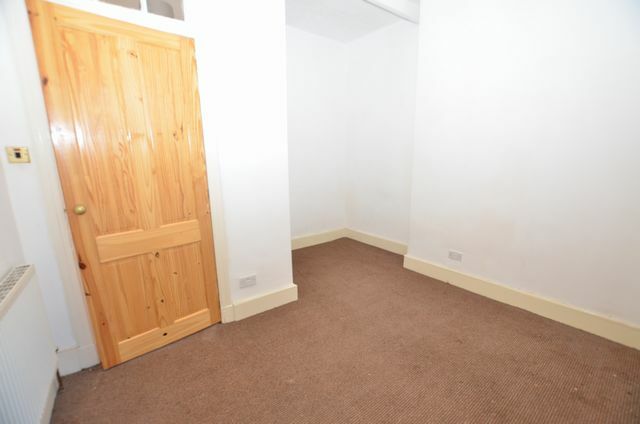 The property is offered unfurnished but includes white goods.